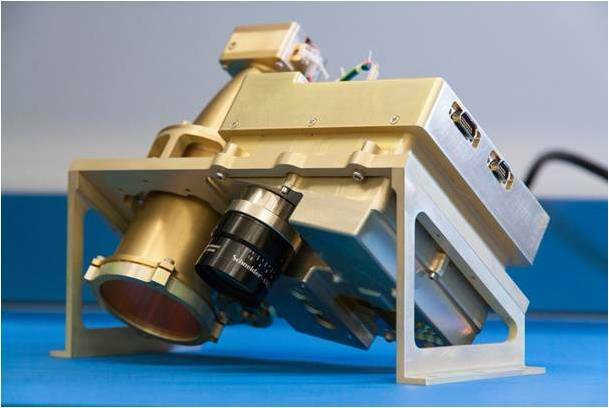 Brimrose AOTF NIR Spectrometer is going to the Moon and will determine if there is Water there. The Near-Infrared Volatiles Spectrometer System, or NIRVSS, looks at light emitted or absorbed by materials to help identify their composition. When it is delivered to the Moon, NIRVSS will detect the different types of minerals and ices present in the soil, including water.